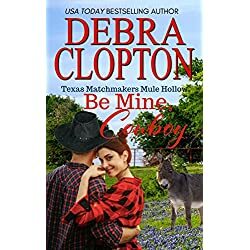 From award-winning author Debra Clopton comes the Texas Matchmakers series—about three older women who set off a nationally advertised "Wives Wanted Campaign" to bring women to their small town of Mule Hollow to marry the lonesome cowboys. A far fetched idea that’s working—look out fellas, the women are coming one car at a time! 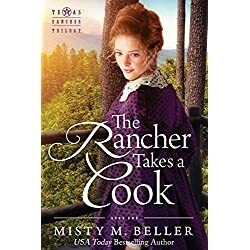 Prankster Sheri Marsh came to Mule Hollow to go into business with her best friend Lacy Brown…she did not come to fall in love with one of the towns cowboys. Her past has taught her happily-ever-after doesn’t exist for her. Escapades in Mule Hollow just took on a whole new level of the unexpected. A Christian Contemporary Western Romance series. Inspirational Novels that will make you smile. How far will one mother go to find her child? 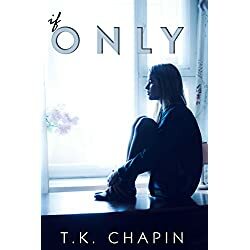 A full year after a painful divorce, Elizabeth’s seventeen-year-old daughter Lillian decides to visit a friend over the Fourth of July weekend but never returns home. With the help of her neighborhood friend Cole, Elizabeth tries to make sense of what really happened and hopefully bring her daughter home. 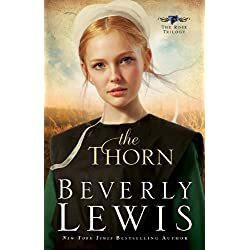 Rose Kauffman, a spirited young woman, has a close friendship with the bishop’s foster son. Nick dresses Plain and works hard but stirs up plenty of trouble too. 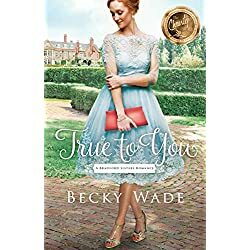 Rose’s sister cautions her against becoming too involved, but Rose is being courted by a good, Amish fellow, so dismisses the warnings. Meanwhile, Rose keeps house for an English widower but is startled when he forbids her to ever go upstairs. What is the man hiding? Rose’s older sister, Hen, knows more than she should about falling for the wrong man. Unable to abandon her Amish ways, Hen is soon separated from her very modern husband. 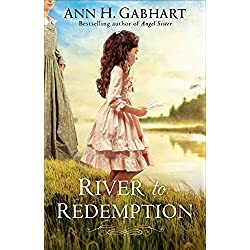 Mattie, their young daughter, must visit her father regularly, but Hen demands she wear Amish attire–and speak Pennsylvania Dutch, despite her husband’s wishes. Will Hen be able to reestablish her place among the People she abandoned? And will she be able to convince Rose to steer clear of rogue neighbor Nick? In 1944, American naval officer Lt. Wyatt Paxton arrives in London to prepare for the Allied invasion of France. 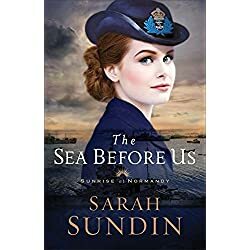 He works closely with Dorothy Fairfax, a "Wren" in the Women’s Royal Naval Service. Dorothy pieces together reconnaissance photographs with thousands of holiday snapshots of France–including those of her own family’s summer home–in order to create accurate maps of Normandy. Maps that Wyatt will turn into naval bombardment plans.